We’ve been fascinated by the way Bob Hitz has been uncovering an aspect of history that has received little attention, the gear development group headed by Dayton Lee Alverson. It shows there was a coordinated federal effort to expand commercial fishing after World War II, with experiments in developing fishing gear and fishing techniques. One of the way he has looked at this story is to look at the boats–especially his beloved John N. Cobb, but also the other boats that played a role in the expansion of Northwest fisheries, 80-to-90-foot combination purse seine vessels. Thanks to Bob and Ed Best, we’ve now met a whole series of new boats. 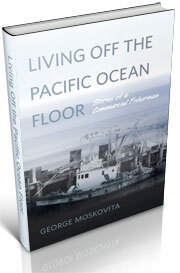 There is one other voice we can add to this mix, and that is our old friend, George Mokovita and his wonderful memoir about fishing off the West Coast in the 1930s and 1940s, Living off the Pacific Ocean Floor. George writes that in December of 1941, he considered joining the army. But fishermen were essential workers during the war, producing badly-needed protein. George was in Astoria, running his father’s boat, the Electra, when he saw a strange boat in the dock, with “flags and barrels and anchors and miles of line and all kinds of nets with six-inch glass balls and a whole deck of gear,” (35). 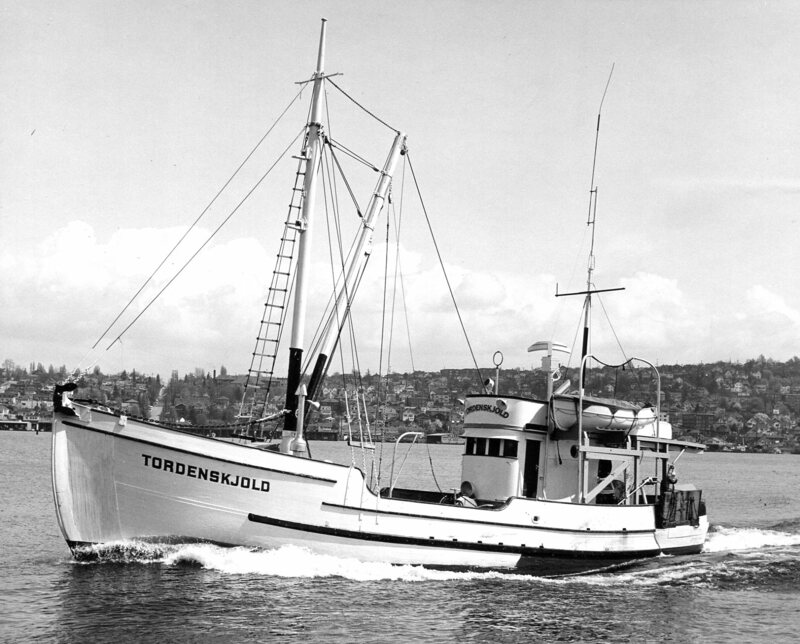 The Tordenskjold was rigged to fish for soupfin shark (Galeorhinus zyopterus), which would become Oregon’s first fishery collapse. George set to work to mimic the gear on board the strange boat. His girlfriend, June Berg, helped him put caps on empty quart beer bottles to create floats that he tied to pieces of old linen gill nets. The war in Europe was reaching out and touching American fishermen. After Germany invaded Norway on April 9, 1940, the Nazis diverted all Norwegian food items back to Germany, including all of the production of cod liver oil. Vitamins had not yet been synthesized and the oil was a rare source of Vitamin A and D. Most of the oil came from the livers of dogfish shark and soupfin shark. Buyers paid $1 pound for the oil—and sometimes much more. 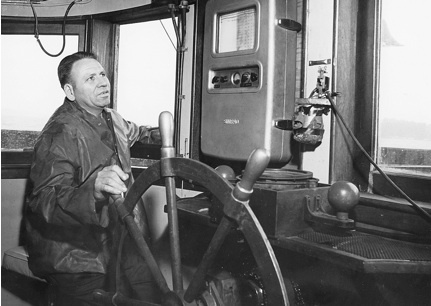 Moskovita describes a winter fishery during the war, where he would make about $25,000. “We were getting $8 a pound for the liver and every fish had five pounds of liver,” Moskovita wrote. “That’s about forty bucks for each shark,” (36). Oregon shark landings peaked in 1943, with 270,000 pounds landed. The next year, landings sank to 50,000. The market disappeared, once scientists learned to synthesize vitamins. The shark fishery ended in 1949. But the high prices had stimulated fishing off the entire West Coast. What scientists and fishermen didn’t know then is that soupfin shark, like many other species found along the West Coast, are slow to recover from overfishing. They can live for many decades, and are slow to grow and have low reproductive rates. 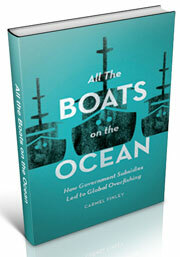 The story of the development of fishing in the Northwest is a complex and tangled one. 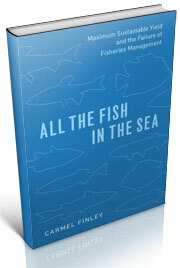 There are many stories to tell, about the fish, the fishermen, and the scientists. But just as important are the stories of the boats themselves, and the part they played in transforming a small coastal fishery into something much larger. 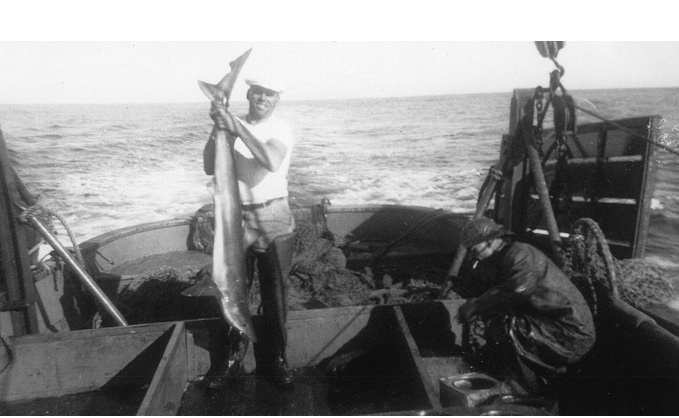 Sigurd J. Westrheim, “The Soupfin Shark Fishery of Oregon,” Research Briefs, Oregon Fish Commission, 3 (1), September, 1950. Fishery Statistics of Oregon, Oregon Fish Commission, Contribution No. 16, September, 1951,11. This entry was posted in boat building, Carmel Finley, Dayton Lee Alverson, Environmental History, Exploratory Fishing Base, Fishing, George Moskovita, History of Science, History of Technology, Ocean fishing, Pacific Explorer, Pacific Fishing History Project, R/V John N. Cobb and tagged Astoria, Bob Hitz, Captain George Moskovita, Pacific Fishery History Project, Puget Sound Maritime Historical Society, trawling. Bookmark the permalink.